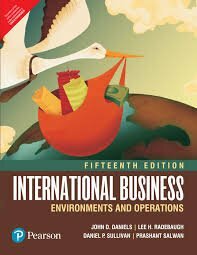 BBA|mantra`s Computer Applications Notes/E-book will serve as a concise textbook for BBA/BBM/BMS/MBA and other management students and will provide a brief knowledge on various concepts of Computer Applications. 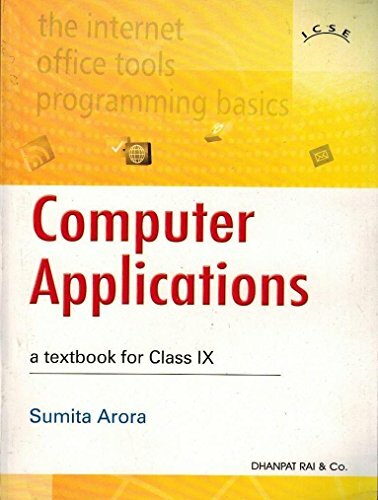 This ebook includes a concise presentation of the subject matter with the extensive use of charts, tables, and figures to help students understand the core concepts of Computer Applications. 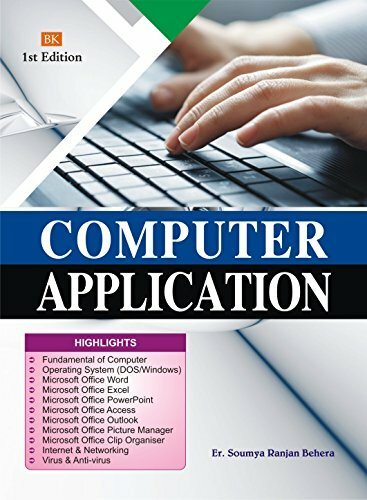 These Computer Applications notes are based on the latest syllabus of popular management colleges in India. 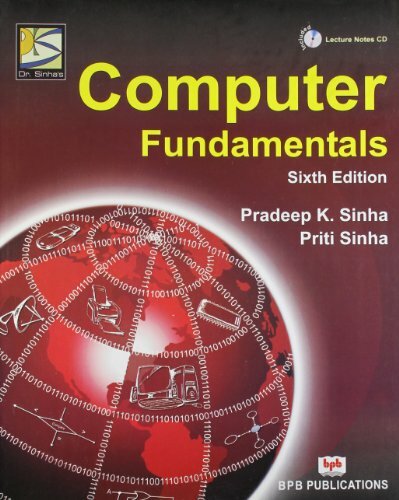 The word computer comes from the word “compute” which means to calculate. 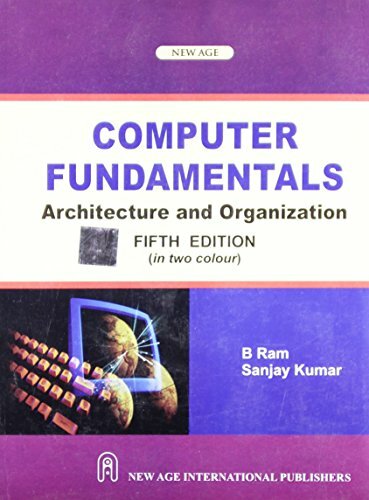 A computer may be defined as an electronic device, which can store and manipulate data and provide result according to instructions fed by the user. A computer does this by performing arithmetic and logical operations at an enormous speed. A computer captures the input data, then manipulates it and then displays the output result as and when required. Therefore it is also known as a data processor. The activity of processing data using a computer is called data processing.